Call one of our cruise specialists today and save a bundle! 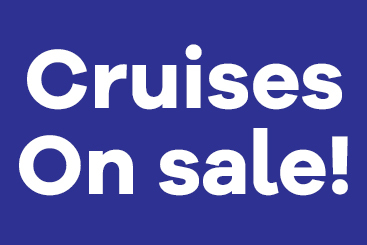 You will see a clear savings over any cruiseline's quote. 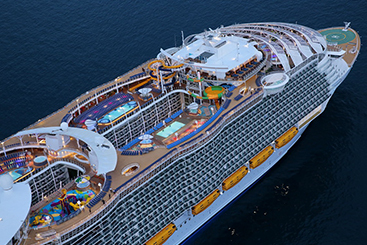 We offer huge savings on Royal Caribbean Cruises. Be it Anthem of the Seas or Harmony of the Seas, we can discount it all. 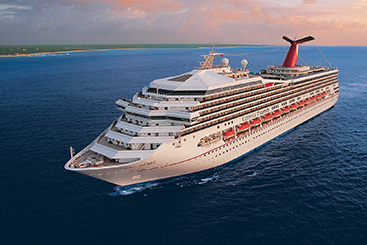 We offer huge savings on Carnival Cruises. Be it Valor, Liberty, Splendor, Inspiration we can discount it all. 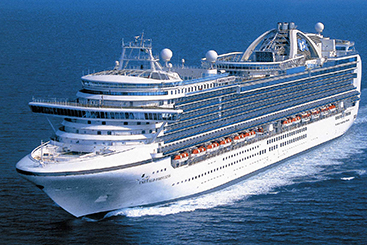 From the newest ship Sky Princess to Caribbean Princess, we discount it all. Explorer Alaska with Princess Cruises. 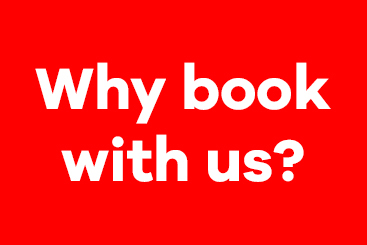 Book with us & save! Check out our review of the newest ship Bliss. 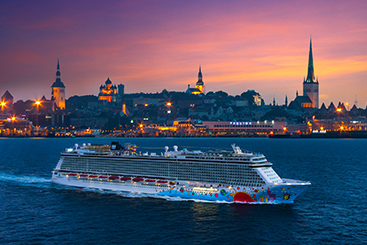 Sailing to Alaska or out of New York, NCL will meet all your expectations. Call for deals! All meals, soft drinks, on-board activities & entertainments.